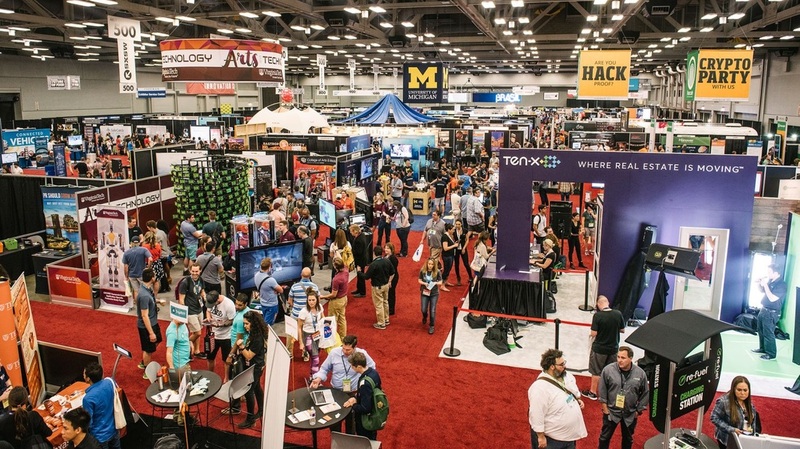 ​Over the last few years, the business of holding Conventions, Exhibitions and Staff Training has proved that there is an ever increasing need for Information Technology Systems and Services to make these events awesome and successful. It is vital to employ highly reliable, state-of-the-art equipment backed by expert service to present a professional image to your clients. Often, additional resources and expertise are required to stage such events and this is a service that we can provide. Systems can be supplied fully Networked, with reliable backup, reliable technical support ready to deliver under extremely tight schedules. Our commitment to clients is uncompromised satisfaction at fair and competitive price. 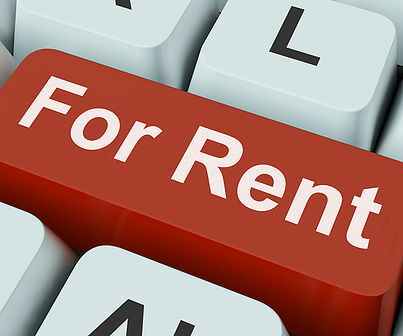 Contact us now for a Peace of Mind Rental deployment.